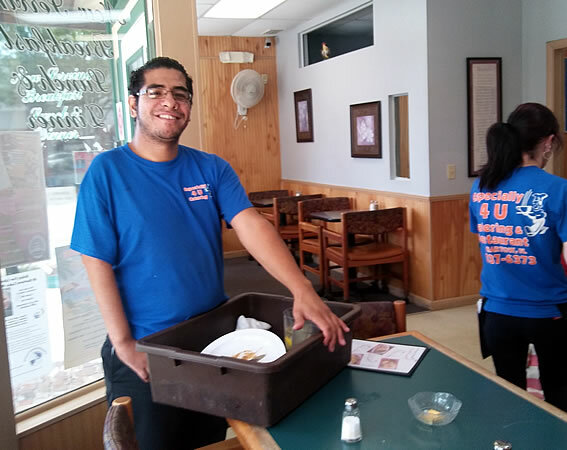 During the OJT, the trainee interacts on a regular basis with employees who do not have disabilities, hold a regular position, and is paid no less than minimum wage through our company, employU in cooperation with a program through the State of Florida. On-the-Job Training (OJT) is an opportunity for you, the employer, to mentor a person with a disability, helping them develop the skills needed to realize their career goals and potential, with no liability to you regarding insurance or wages. 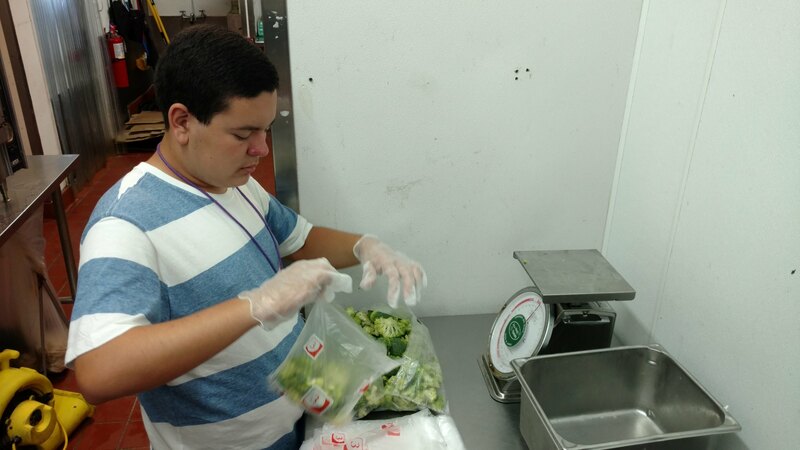 During the OJT, the trainee interacts on a regular basis with employees who do not have disabilities, hold a regular position, and is paid no less than minimum wage through our company, employU in cooperation with a program through the State of Florida. 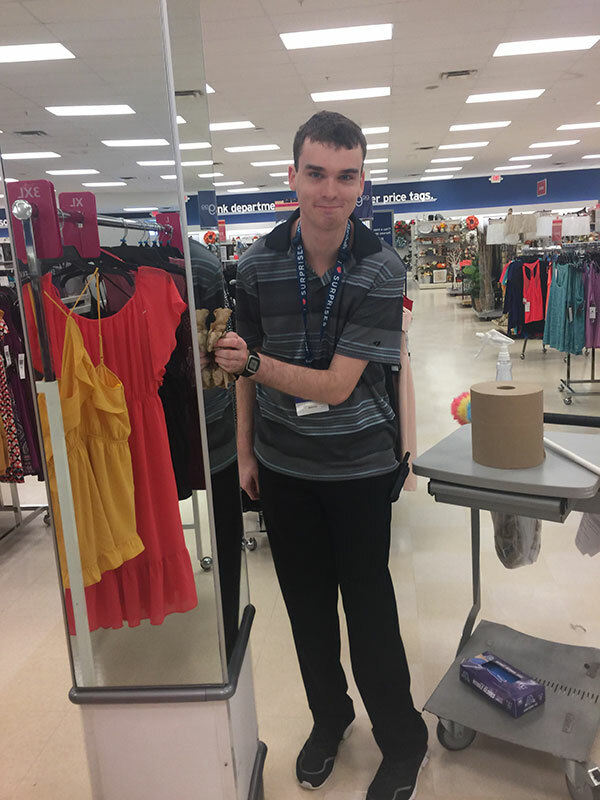 On-the-Job Training helps people with disabilities get used to the employment environment, while gaining valuable work experience. An Employer Working With EmployU. When working with employU, you are not just gaining a client-employer relationship with a highly motivated potential employee, but also, a team of people, who support the client to be successful. After the OJT has been completed, if a job offer is extended, we have an experienced, professional staff who are certified to assist in the transition, and provide additional training or coaching at that time. The average length of an OJT is six to eight weeks. Training length is based on employer needs, and difficulty of the job. Are you required to hire at the end? Employers are not required to offer a job at the completion of an OJT, but extending a job offer to a candidate is always a consideration. Is there any minimum wage or liability insurance required? employU will furnish a copy of our liability insurance coverage for all individuals under the OJT program. The individual is considered an employee of employU, therefore, we pay our clients to essentially work for you for free the duration of the OJT.